The life of a princess isn’t always what it’s cracked up to be. Jasmine longs to explore the city beyond the palace walls if only her father would let her. 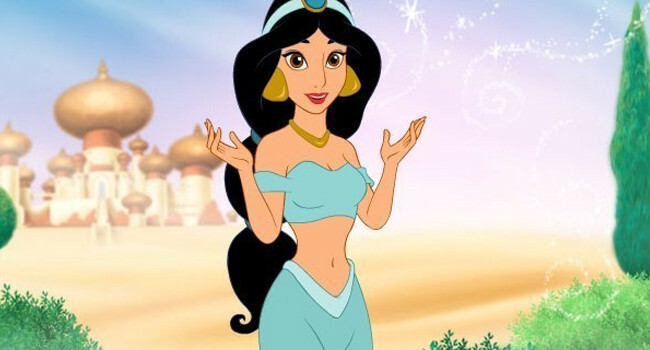 Along with her best friend Raja and her love interest, Aladdin, Jasmine eventually finds happiness and true love along with a little adventure.